In case you are unable to travel to a different continent this year and indulge in a little wilderness safari action, we have the next best thing. 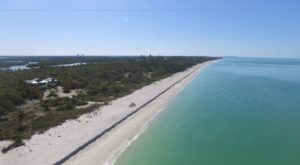 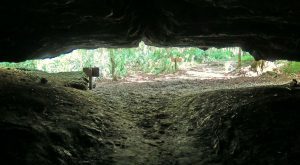 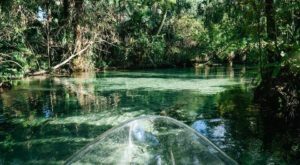 This one-of-a-kind attraction in Florida is available to all who make a reservation and will easily provide a lifetime of memories. 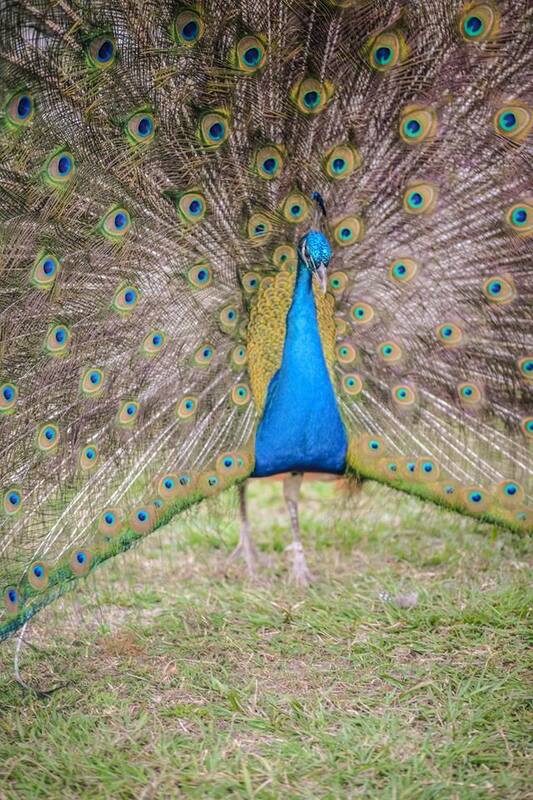 Ready to see some unique animals up close and personal? 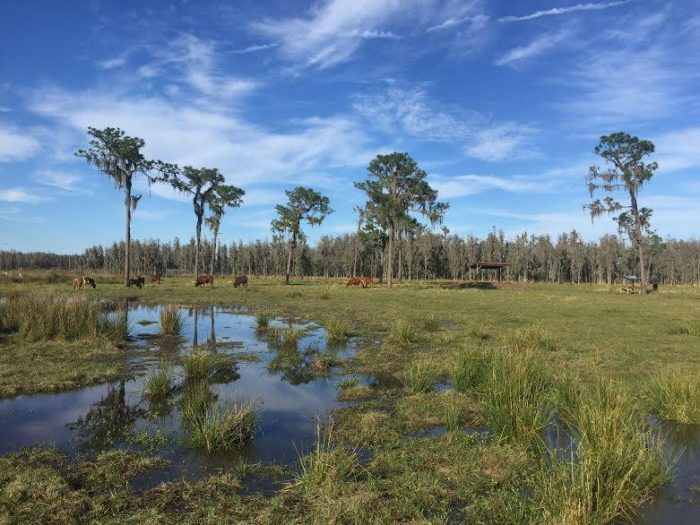 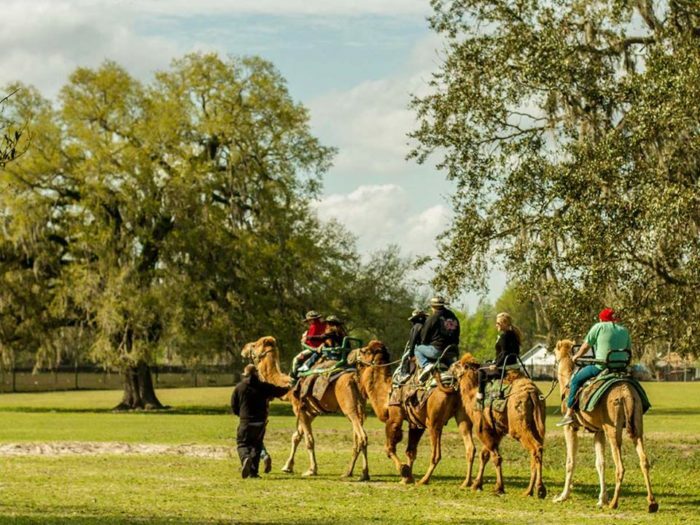 Deep in the heart of Lakeland, Florida, there is an authentic safari experience that you would never expect to find. 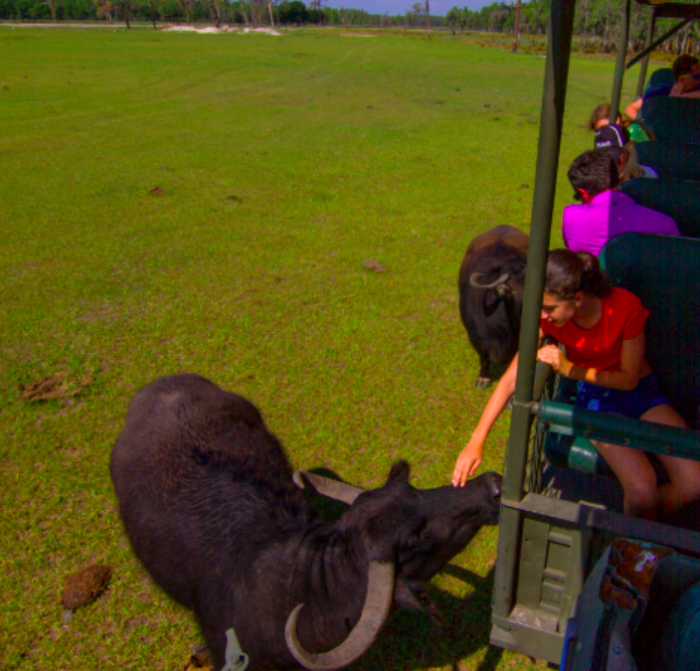 Safari Wilderness provides daily tours through the 260-acres of pristine wilderness in order to see a bevy of animals. 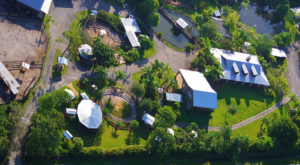 Safari Wilderness is not a zoo, nor a theme park — but instead, it is a natural adventure where large herds of exotic game roam free, allowing guests to see them in their most primal state. 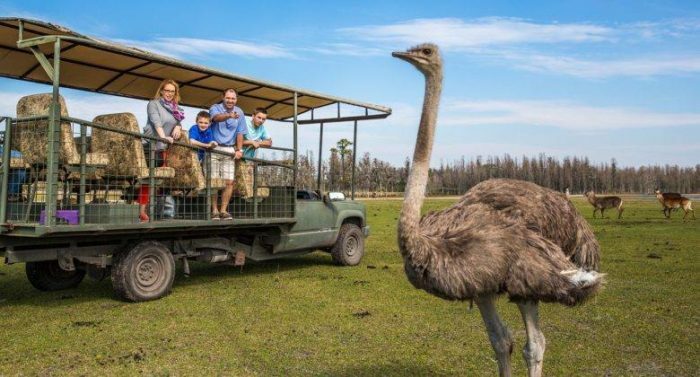 This truly is a rare and unique experience the whole family will love. 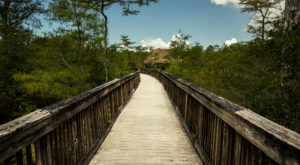 Imagine seeing a variety of rare animals grazing lazily through the cypress domes, or in an open vista of nature. 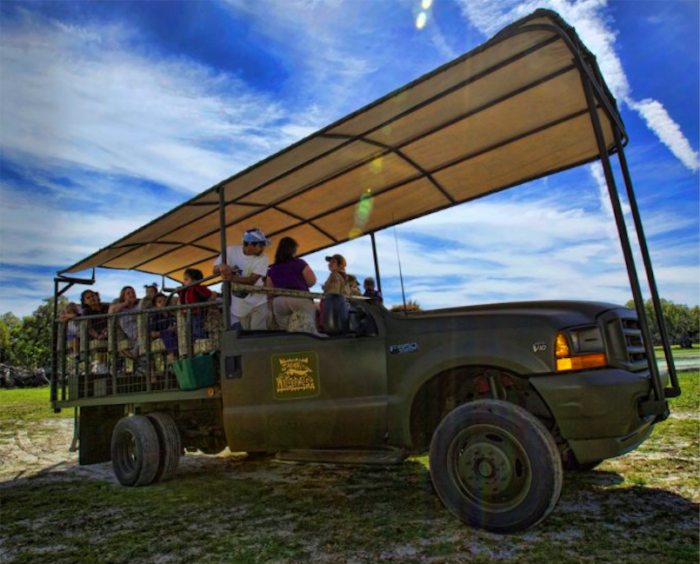 The custom safari vehicles are fit with shaded canopies and stadium seating, allowing guests to get a front row seat to the action no matter where you sit. 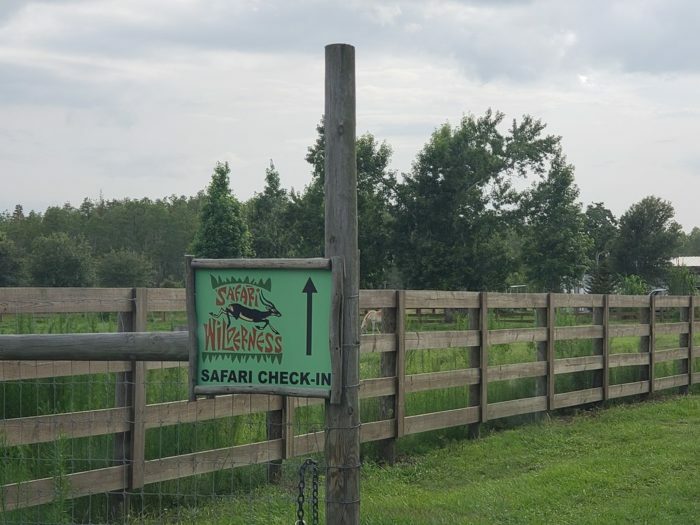 Or if you want to level up your mode of transportation, you can even check out the wild game by camelback! 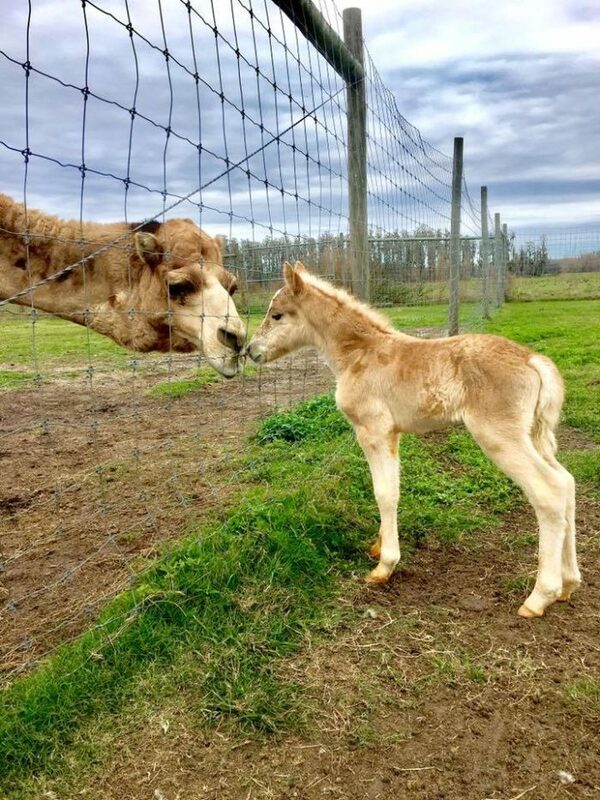 Indulge your senses with exclusive encounters with ring-tailed lemurs, zebras, African Watusi, Irish Dexter cattle, and Austrian Haflinger horses. 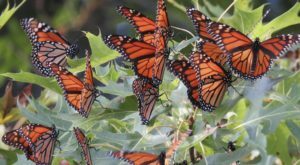 Depending on the season you visit, there might be a few newbies added to the mix, too. 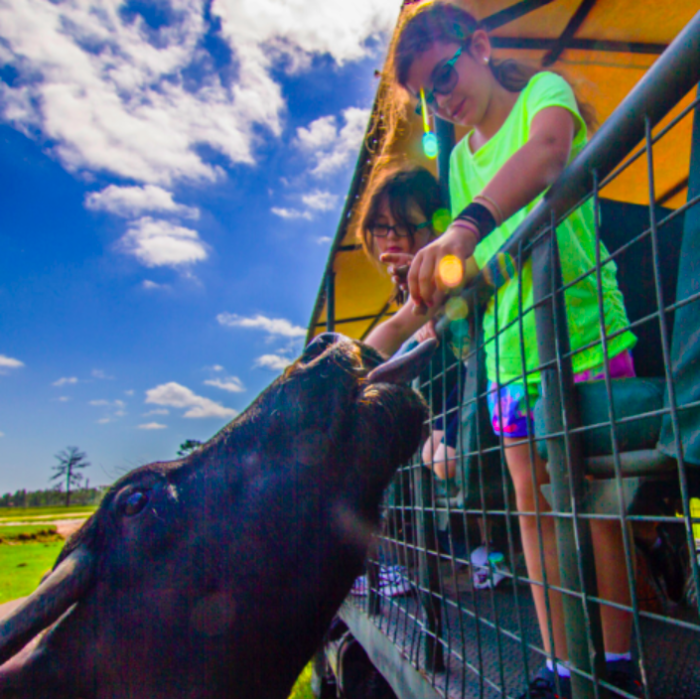 This isn’t just an animal safari, though, as Safari Wilderness does a spectacular job of helping to conserve the land, plus educate visitors on the importance of taking care of our great state and the animals we share the planet with. 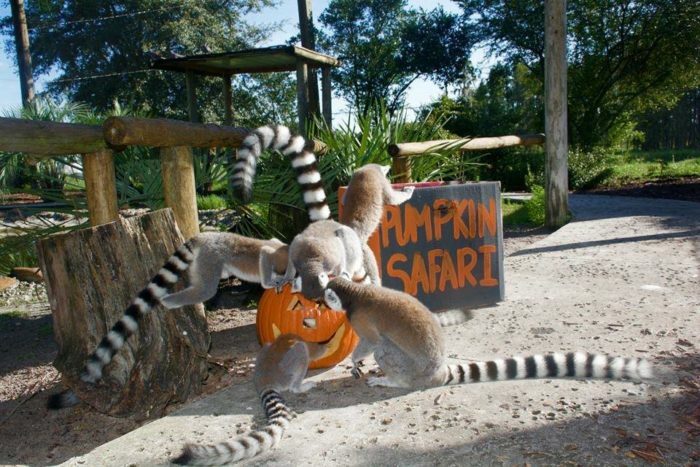 There are even seasonal safaris worth checking out, like the great Pumpkin Safari during the autumn months. 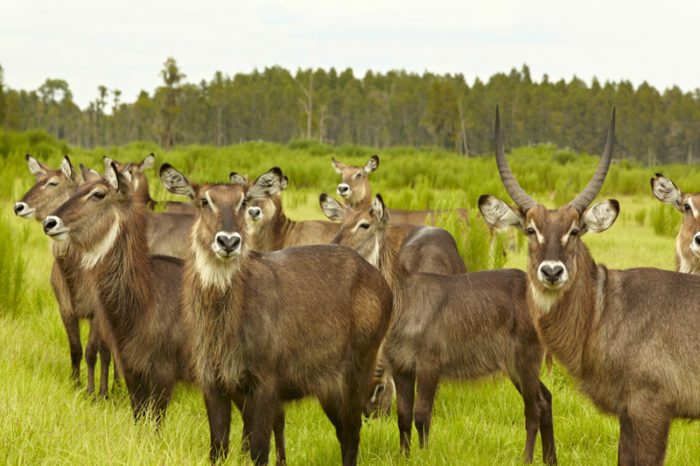 Plan accordingly and make your reservation early because these safaris tend to fill up quickly. 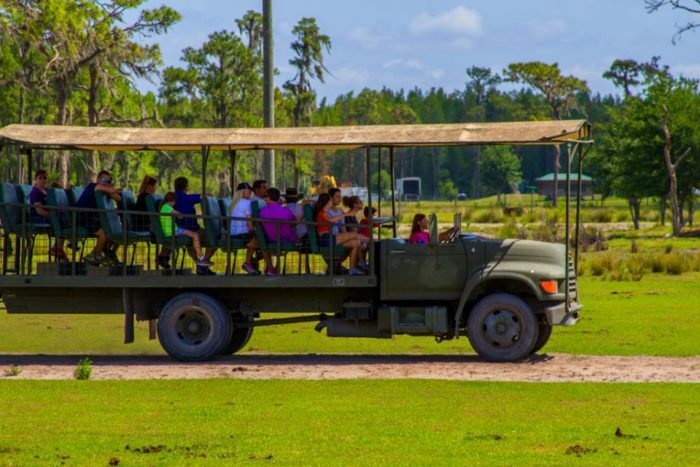 So really the only question is — who is ready for an African safari without ever having to leave the state? 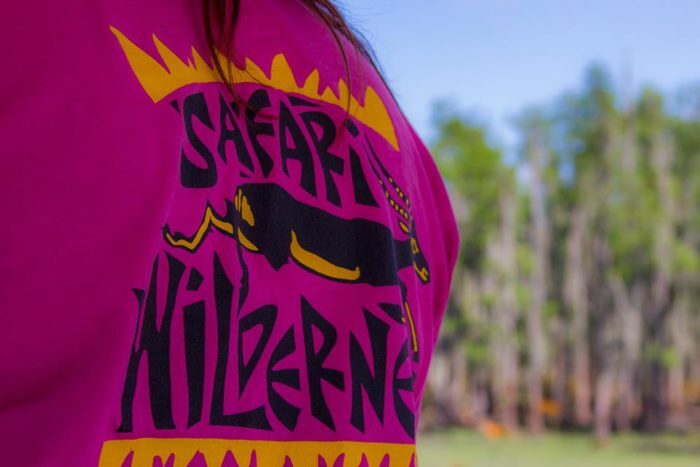 The address for Safari Wilderness is 10850 Moore Rd., Lakeland, FL 33809. 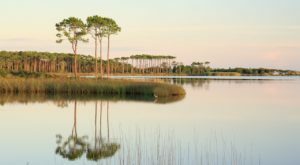 The hours are Sunday through Saturday from 9 a.m. to 5 p.m. Tours are open daily, but by reservation online. 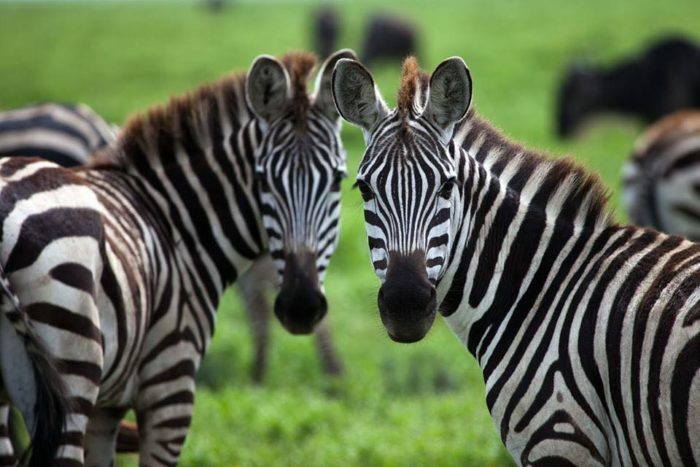 If you want to book a spot for an authentic safari experience, or even a seasonal safari, visit the website or Facebook Page.